With luminescent boots everywhere at the moment; Concave provide us with a fresh alternative with the release of their slick black and red #MidnightRagePack Halo+, Aura+ and Volt+. It seemed just yesterday we were preparing ourselves for the onset of the new season, but here we find ourselves with the season well and truly in full swing. We’ve had games across all the European Leagues, as well as Champions League football, Europa League, a handful of cup games and even an international break (which no one’s really counting). 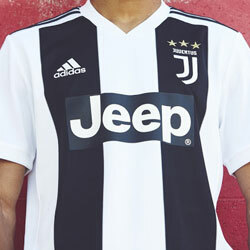 We’re about far enough into the new football season now that people have watched enough football and are ready to dust off their boots, dig out their shin pads and reassemble the team – that’s right, the 5-a-side team. With those weekday nights getting a little chillier by the day, beer gardens across the country are drying up. A few brave souls, however, will be venturing to their local parks and 5-a-side centres to join their Sunday League pub team for some crunching tackles, wayward volleys to cold ears, along with the occasional screamer from Dave the bricklayer who scores a goal every solstice - but what a goal it is! The dark nights are closing in and the floodlights will soon be lit. Under those floodlights it’s time to shine. There are games where glimmers of brilliance break through the darkness. 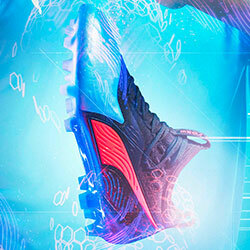 Celebrating those moments are Concave’s new boot release - the Midnight Rage Pack – releasing today. Do you crave nothing more than bombing down the wing and putting a rocket into the top corner? Do you grace the field with silky skills and full throttle pace only to see your shots drag wide for a throw-in? 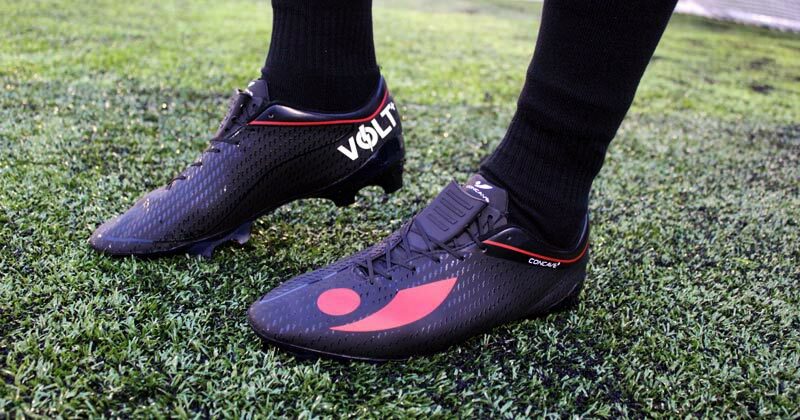 Then the Volt + has everything to make you a danger for the opposition. These boots give you adrenaline pumping speed; helping you produce in the final third with Powerstrike technology to ensure your blistering run ends in pinpoint accuracy, rather than in row Z. 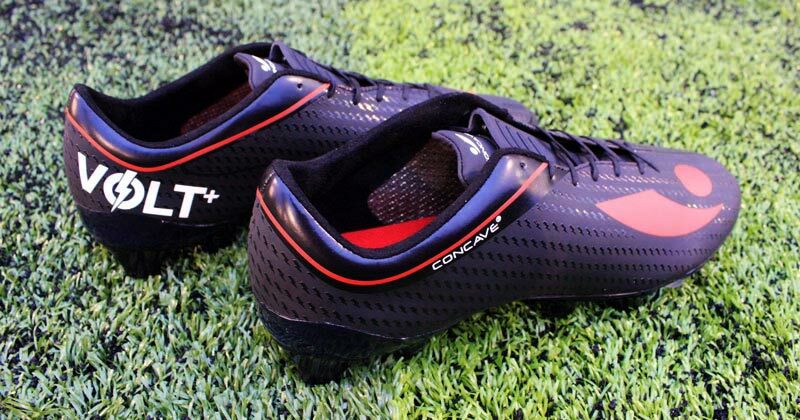 With a soft touch synthetic microfibre upper providing that barefoot feel; the Concave Volt+ has the flexibility to ensure tight turns and lethal close control; your skill level will go up one star in these delicate boots as you gain more control from every angle. Still trying to master that knuckleball freekick? The concave component sits on the upper part of the laces on the Volt+ providing a larger sweet spot- so you don’t have to compromise on power over placement! Are you the Welsh Xavi, the English Pirlo or even the Scottish Joe Allen? Are you the team’s orchestrator? Dictating the game from the middle of the park? If so then the Halo + is the perfect fit for you. The Halo + balances versatility with power as rubberised welding on the vamp enhances grip and control ensuring you can spread a pass exactly where you want it. 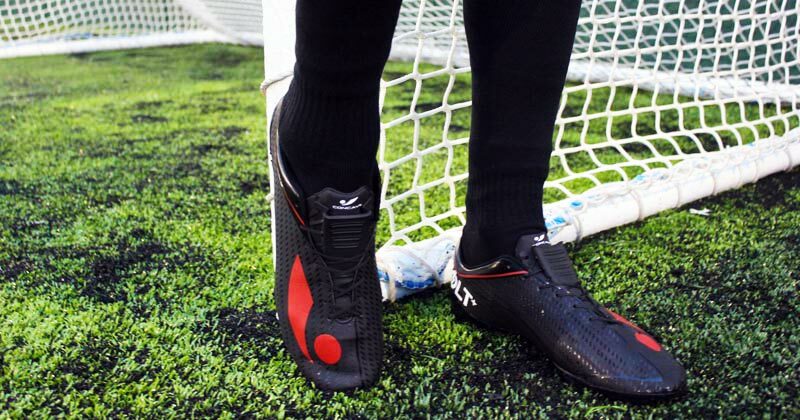 For the midfield enforcers who like to get their hands dirty, a removable EVA Sockliner provides powerful shock absorption, and tear-shaped studs provide optimum traction for tight turns, so you stay breathing down the neck of any slippery attackers. Don’t feel you need to sit back in the Halo +; supporting the same Powerstrike technology as the Volt + means you will be able to get a better hold of those long-range efforts. From Gareth Barry to Dirk Kuyt; every team needs one. The players that can do it all; play any position asked of them, do the jobs that need to be done. 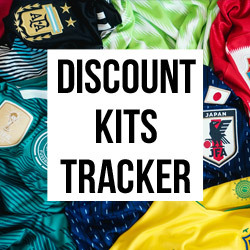 They slot into your team like James Milner, quietly and efficiently, getting the job done. The Aura + is built with power in mind. A classic boot with splashes of modern technology. The minimalist design is a must have for kit bags oozing in class. 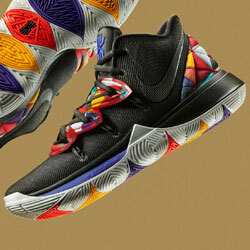 Built for the technical players in mind. They know what job needs doing and they do it well. No fuss, no frills. 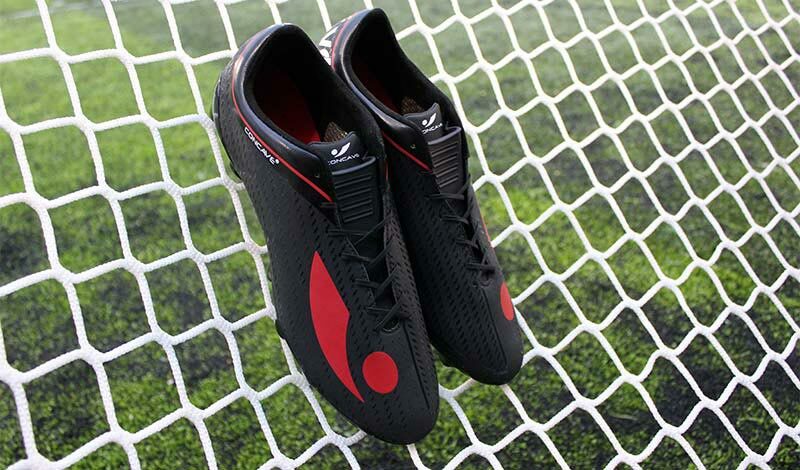 The Aura + feature a synthetic leather upper to ensure you stay in control when on the ball. 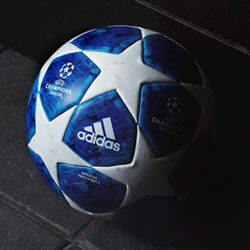 With laser guided accuracy the Aura + top covering ensures that the ball goes where you want it to go. Whether you’re playing under pressure, or performing defence-splitting passes the F3 dual-lacing technology offers a supportive custom fit to all foot shapes without contorting their natural form. The Midnight Rage Pack has something for every type of player. 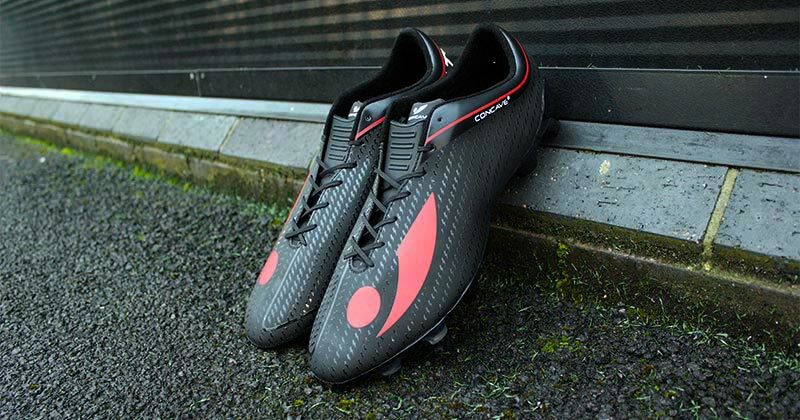 To get your hands on a pair of these fantastic football boots, visit FOOTY.COM today. We compare the best prices for the new range from Concave so you can take your game to the next level.